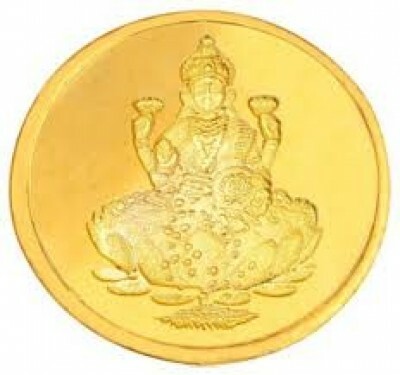 2 gram 24 KT Lakshmi Gold Coin is a certified Gold Coin In 24Kt Yellow Gold. Shopping45 is an Online Designers Shopping Mall, where people can find n number of Designers Wares. 8-3-1116/1, 4th Floor, Srinagar Colony, Hyderabad, India - 73.